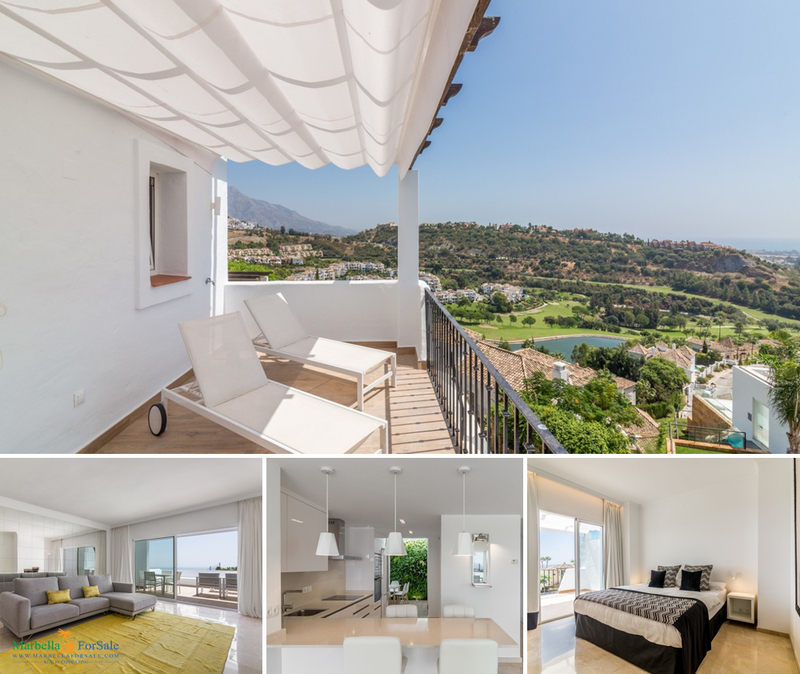 Avalon is the newest development in Los Arqueros Golf, with panoramic sea views from the south facing penthouses, first floor and ground floor apartments. This fantastic first floor apartment with south west orientation located in an exclusive urbanization that offers 24 hour security and services. 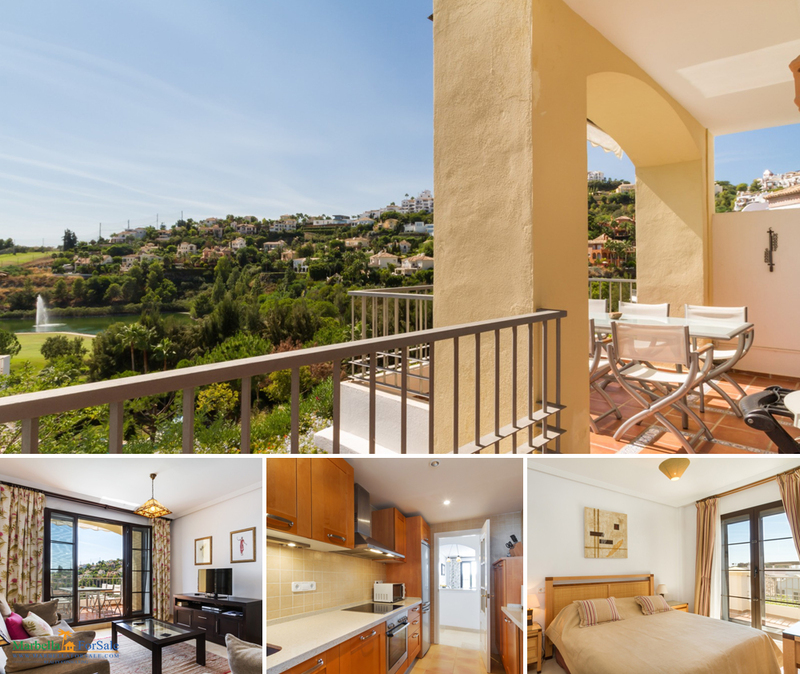 Spacious 2 bed townhouse for sale in Los Arqueros Golf & Country Club, in the hills around Benahavís. The properties occupy an elevated position. 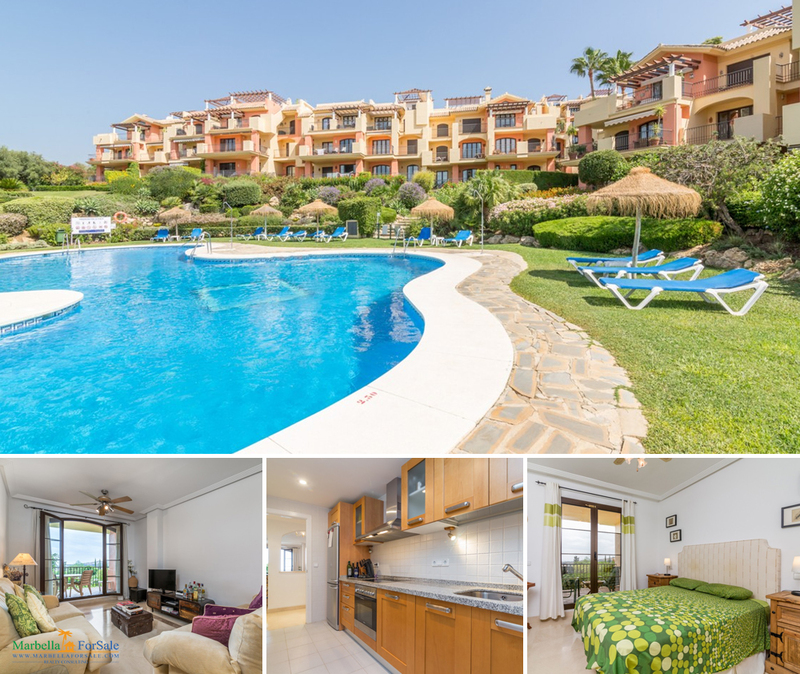 Lovely 3 bedroom apartment for sale in Los Arqueros, situated adjacent to the magnificent 18-hole golf course. 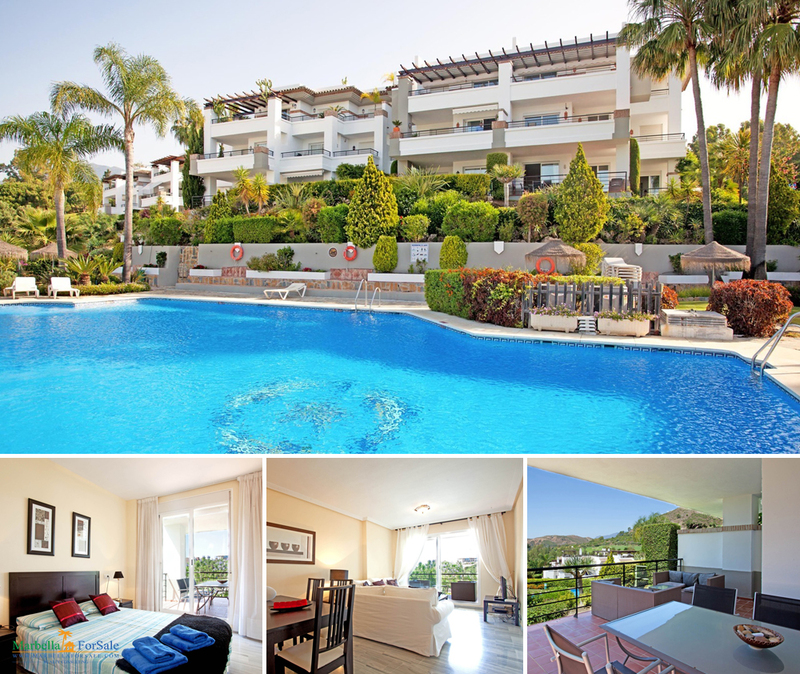 La Finca is a very popular community within Los Arqueros Golf & Country Club consisting of 2 and 3 bedroom apartments and penthouses. The lounge is stylishly furnished with leather sofas, TV with Sky Package, the dining area seat 6 people . The lounge benefits from double patio doors leading to a large terrace. The fully fitted kitchen houses all BOSCH appliances, with fridge freezer, dishwasher, oven and hob and washing machine and separate tumble dryer from Bosch in laundry area. 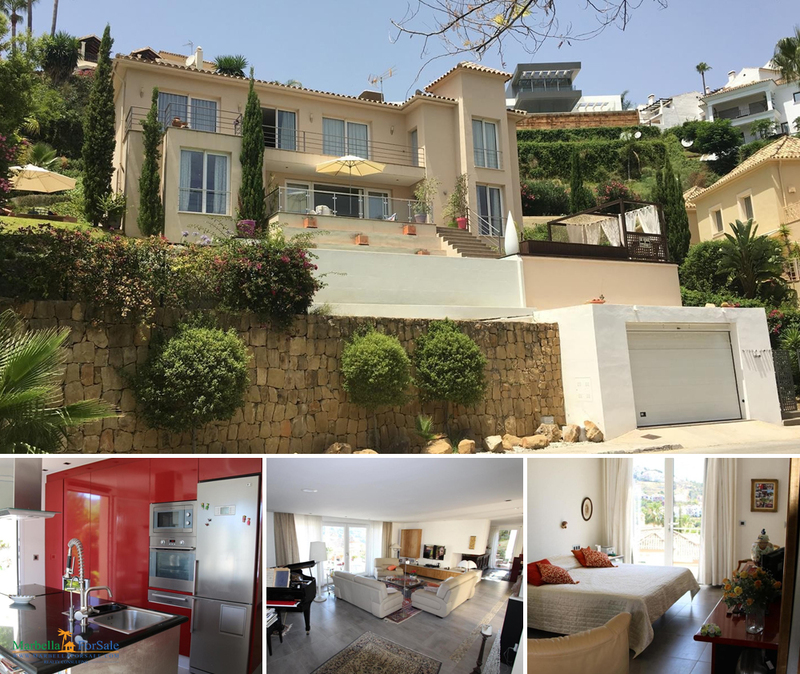 This house would suite a great family, the villa has got great character with lovely views looking towards la Concha mountain and partial sea views. 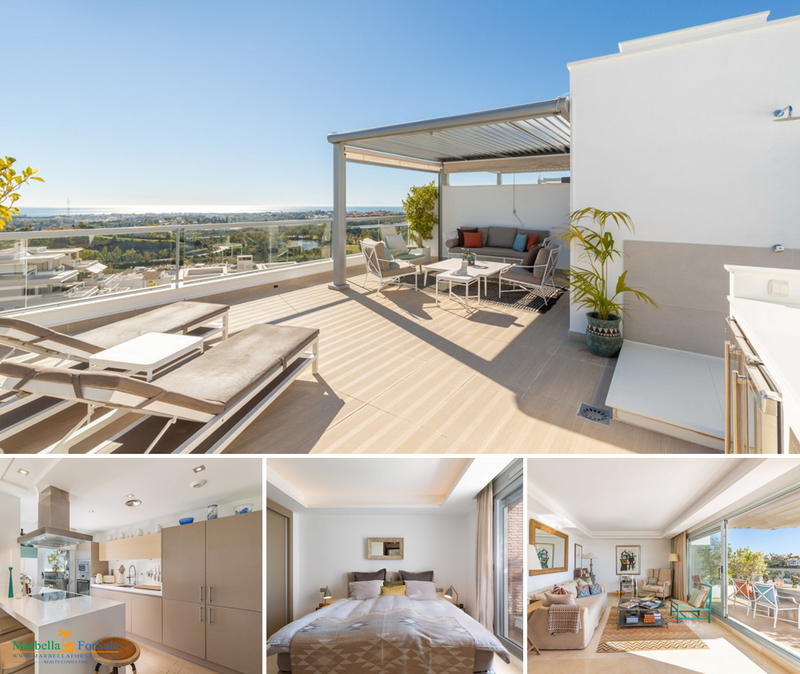 A lift takes you from the garage all the way up to the lounge terrace, then leading into a big living area with an open plan modern kitchen, dinning space for 8 and living room with fireplace. 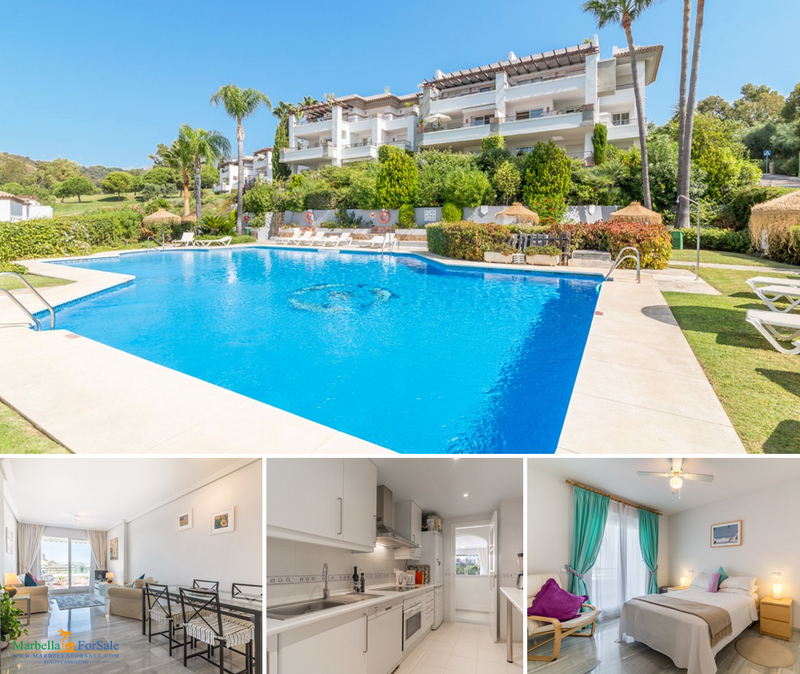 This spacious south facing garden apartment is located in Los Arqueros golf resort, a highly sought residential after area with on-site sports facilities at the golf clubhouse and 24h security. 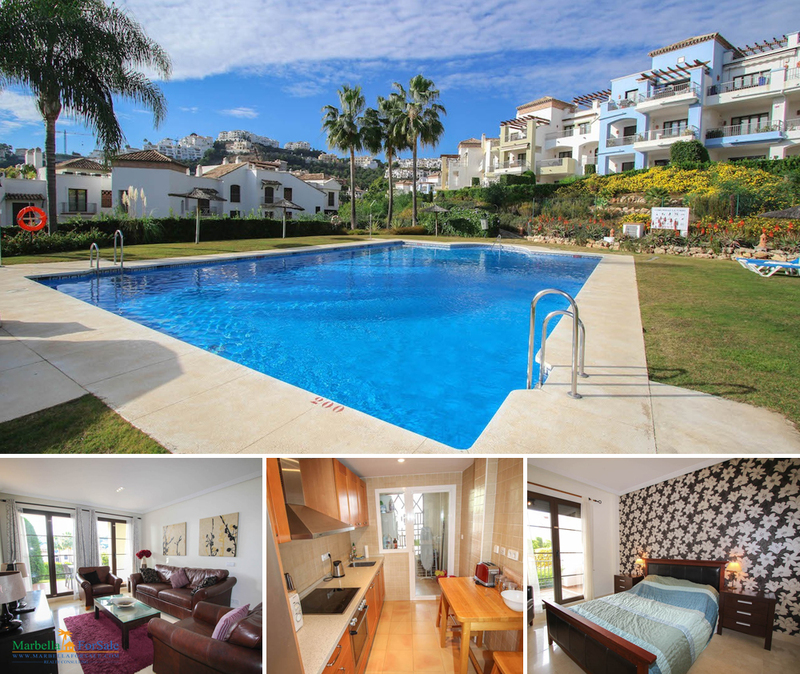 This 3 bed apartment is surrounded by landscaped tropical gardens. It boasts four swimming pools and views over the golf course. 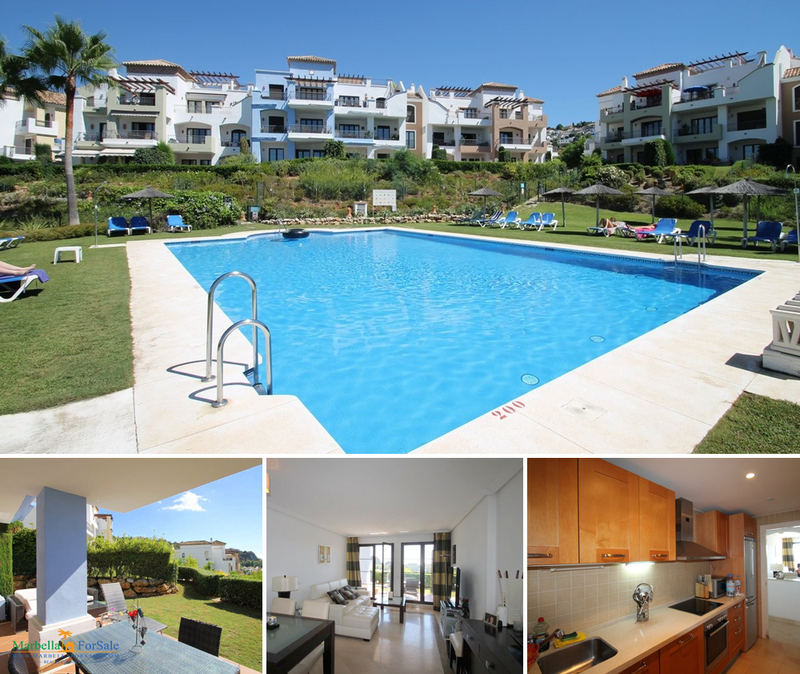 Well presented three bedroom elevated ground floor apartment in residencial el Lago, Los Arqueros. This southwest facing property offers pleasant views. 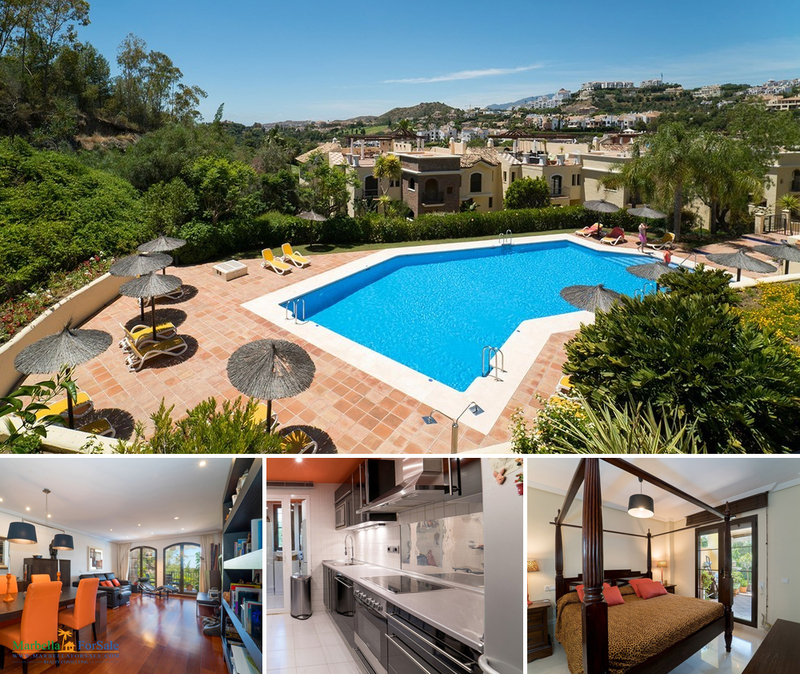 This is a perfect location for golf lovers, besides the Los Arqueros golf course there are four golf courses within a five minute drive. Puerto Banus is only ten minutes by car.